Whiskey Joe’s serves up local surf and turf dishes with only the freshest and highest quality ingredients. Whatever you’re in the mood for, there’s a hometown favorite for everyone on our menu. 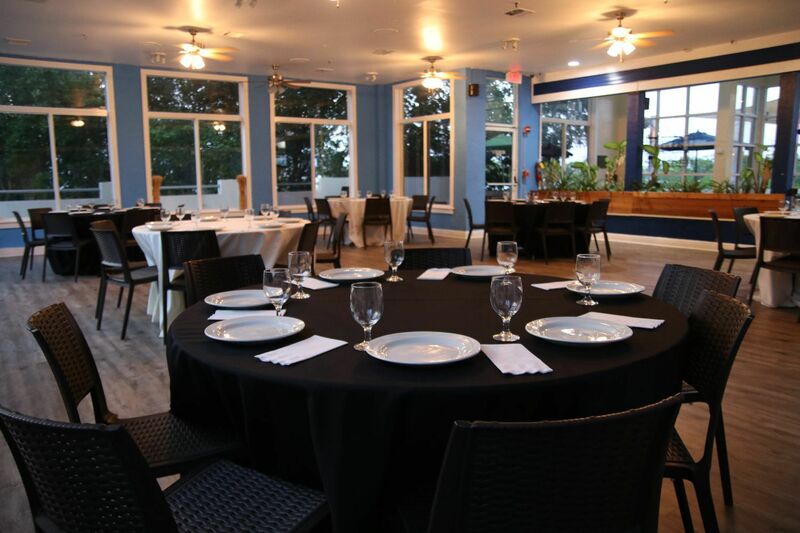 Join us for Happy Hour Monday-Friday, 4 p.m.-7 p.m. inside our dining area, at our Tiki Bar, and on our deck for the best food and drink specials in town. 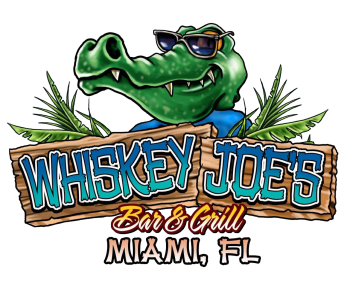 With a location like ours, every night is a Whiskey Joe's night!